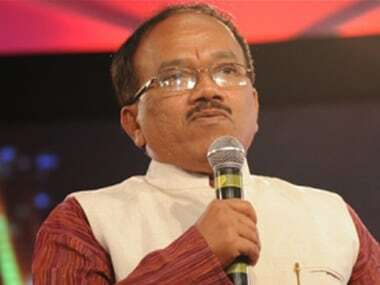 The Goa Lokayukta has rejected preliminary objections raised by former chief minister of the state Laxmikant Parsekar in a case related to alleged illegal renewal of iron ore mining leases. 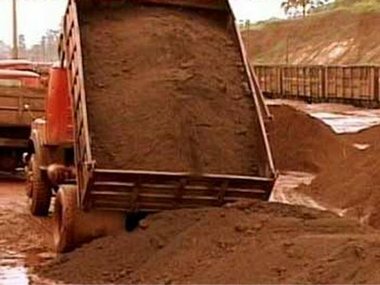 Firstpost takes a look at the mining industry in Goa, and what could be the possible impacts of the ban, especially on related industries like shipping. 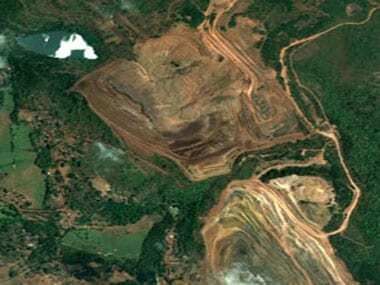 Supreme Court cancelled 88 mining leases in Goa that were renewed by the state government in 2015 just before the Mines and Minerals (Regulation and Development) Act mandated the auction of mining leases. 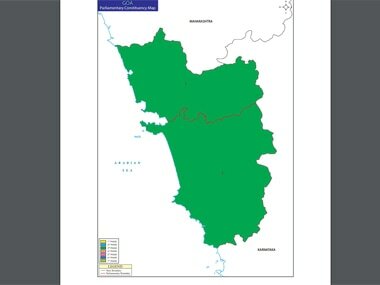 Union environment ministry has decided to revoke suspension of the environmental clearances of mining leases to Goa, effected by the previous Congress government in 2012 over allegations of illegal mining. 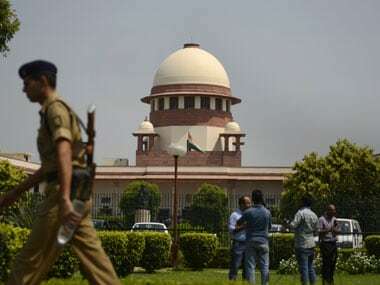 Goa Foundation, which had approached the Supreme Court against illegal mining in the state said on Monday that the mine owner named in the first list of people who allegedly parked money abroad should be blacklisted from the mining business. 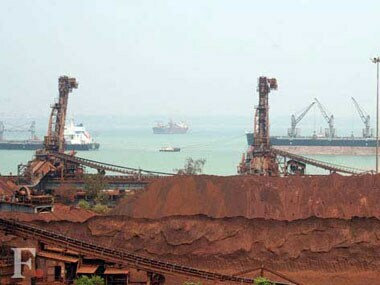 The Goa government should start proceedings to recover a whopping Rs.35,780 crore owed by errant mining companies in dues and tax arrears, Goa Foundation, an NGO, has demanded. Parrikar has outright refused the option of setting up a state government-run mining corporation to take over the mining industry. Corporations, according to Parrikar "provide huge scope for corruption" and would not ensure best returns for the State. 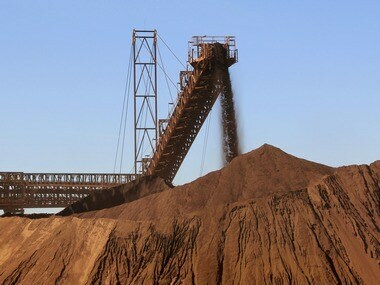 The Supreme Court on Monday lifted the 18-month ban on mining in Goa capping the annual extraction of ore at 20 million tonnes.